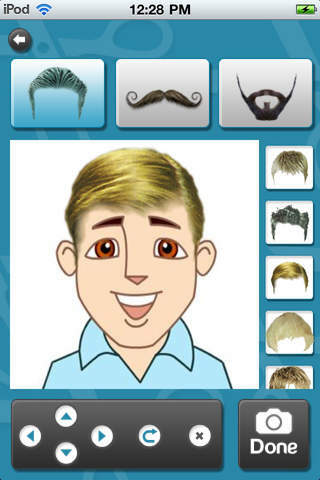 With 'Style Buddy' you can try on many different kind of hair styles, mustache & beard in less than a minute. ➤ Place it on your face one by one. ★ Right now, hairstyles are only for men. ★ Great Variety of high quality hairstyles, mustache & beard. 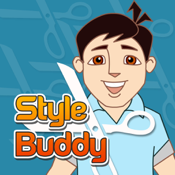 ★ Place style easily and adjust to suit your face. ★ Save the photo and share with your friends. ★ Upload to facebook a single click. ★ Use saved photos to consult your hairdresser & friends to determine which one suits you the most.